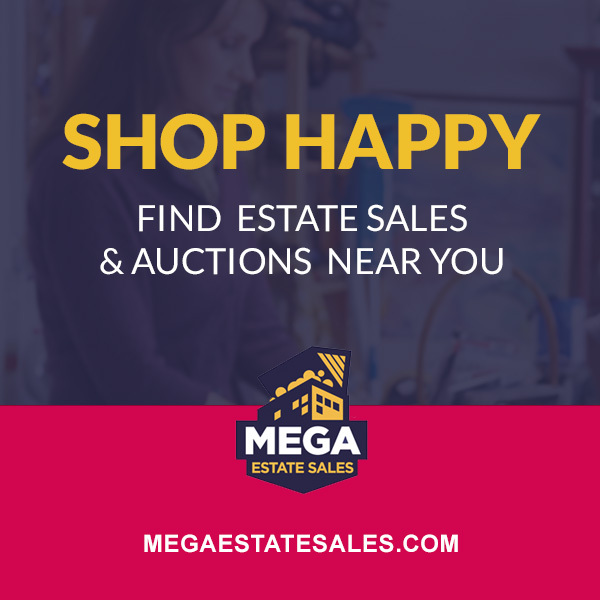 Immaculate Herndon Estate Sale (September 14-16). Gorgeous furniture is ready to from their home and into yours! Sale features include living room, dining room, bedroom furniture, artwork including signed Picasso litho. Don't miss this beautiful sale!